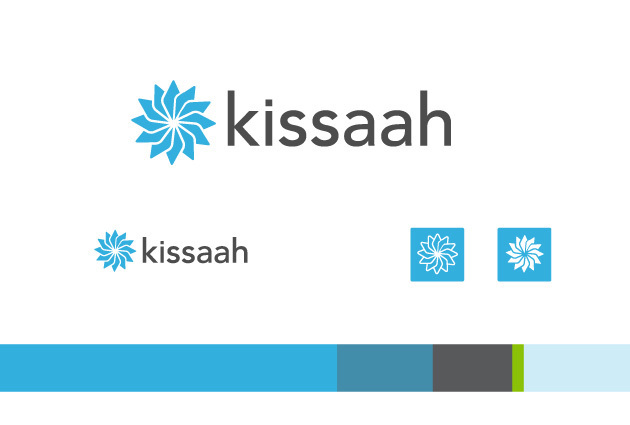 Kissaah is career and personal development site and application. It’s mission is to give users a moment of clarity into their life and career goals through self examination. User are given the tools to create a life plan and map. 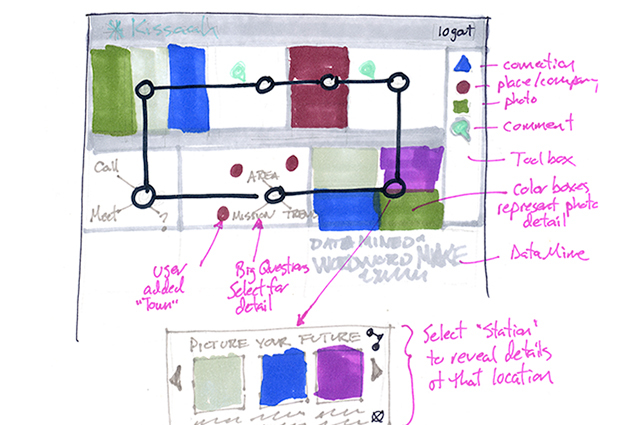 The design challenge was to create an interface that was fun and created an sense of accomplishment as users completed goals on their life map. 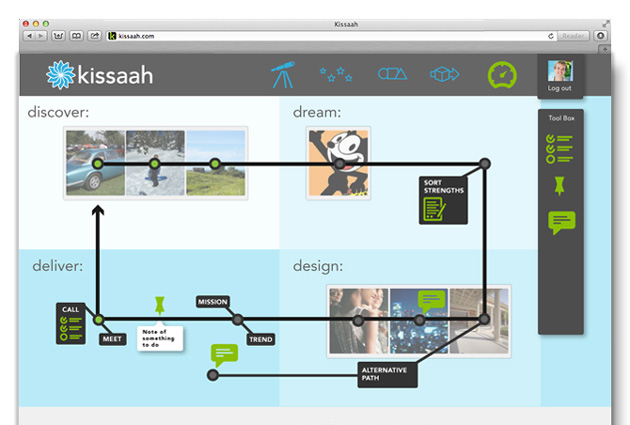 Kissaah is an agile startup with a tremendous amount of user research that I am using to guide the user experience and user interface.